This fully furnished 4-bedroom villa with a large pool in the area of ​​Peyia, 700 m from the sea, villa with sea views, a large terrace with awning and BBQ. The villa is ideal for family holidays. .. Spacious villa with 3 bedrooms and a 2,500 m² garden. Impressive 5x15 meter swimming pool. The famous Coral Bay is just a few minutes from the villa, with its famous beaches and restaurants to shops. .. The villa is located in a quiet and peaceful location, 800 meters from the sea and is ideal for family holidays. Many restaurants and cafes as well as shops are located in 5-10 minutes drive from the villa. The beach (small, wild beach) 10 minutes.. Excellent villa located in a newly built complex on the Dhekelia Road, near the Palm Beach Hotel. The center of Larnaca and the famous promenade Finikudes just a ten minute drive away. The area has a huge number of restaurants (Italian, Chinese, I.. 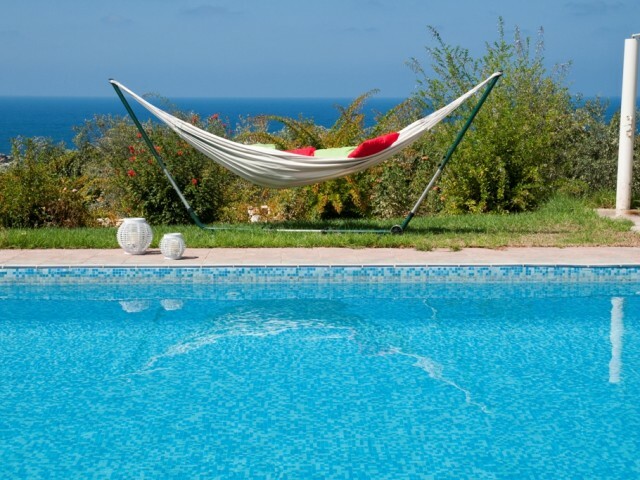 The villa is situated in the popular area of ​​Dhekelia, near the sea. The nearest beach - sandy, with a nice easy entry into the sea. In walking distance - a convenience store, a few restaurants and cafes, a pharmacy, a bowling alley. To the cent.. Fully furnished 4 bedroom villa with a large pool in Paphos, Peyia area, 800 meters from the sea and the entire infrastructure within walking distance. This luxury villa is in a very convenient location and is perfect for several families as two b.. This luxury four bedroom villa in Paphos near Sea Caves. 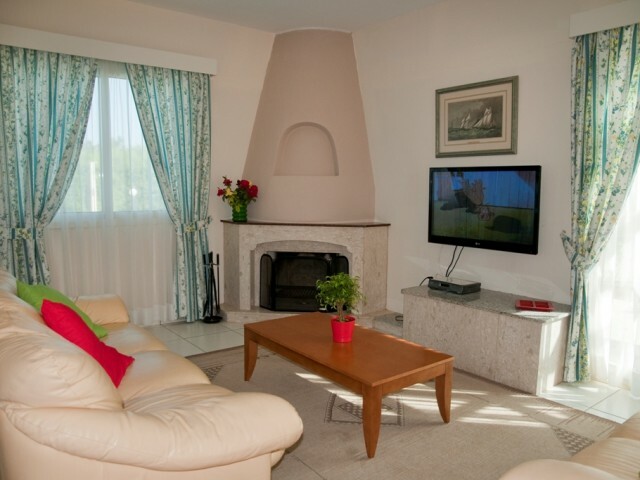 The villa has a private swimming pool, large gazebo, barbecue area, fireplace, satellite TV (free channels), 42 "plasma TV and wireless Internet access. For a comfortable stay cleaning of th..
Luxurious, fully furnished 3 bedroom villa with large pool in Paphos, Peyia area, 800 meters from the sea and close to amenities. Private pool, large gazebo, barbecue, fireplace, Satellite TV, 42 "plasma TV and wireless internet access free of cha.. Spacious 3 bedroom, with a 2,500 m² garden and an impressive 5 x 15 meter swimming pool. It has a private swimming pool, large gazebo, barbecue, fireplace, Satellite TV, 42 "plasma TV and wireless internet access free of charge. The complex is loc.. Very beatiful fully furnished three bedroom villa with large pool in Paphos, Peyia, just 800 meters from the sea and close to amenities. This luxury villa in a very beautiful place. For your comfortable stay cleaning of the villa is held every fou..